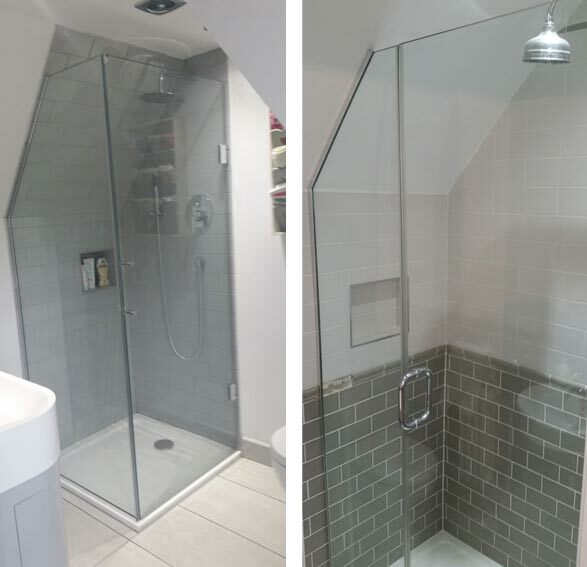 Melton Glass Ltd can supply and fit bespoke shower doors and screens in bathrooms and wet rooms in either clear or satin glass or a mixture of both to create an original effect. We can provide a supply only service for these types of products or a supply and fit service, including furniture (handles, hinges, supports etc) where required. We can also assist in the design and carry out of any necessary structural fabrication work in steel or timber.